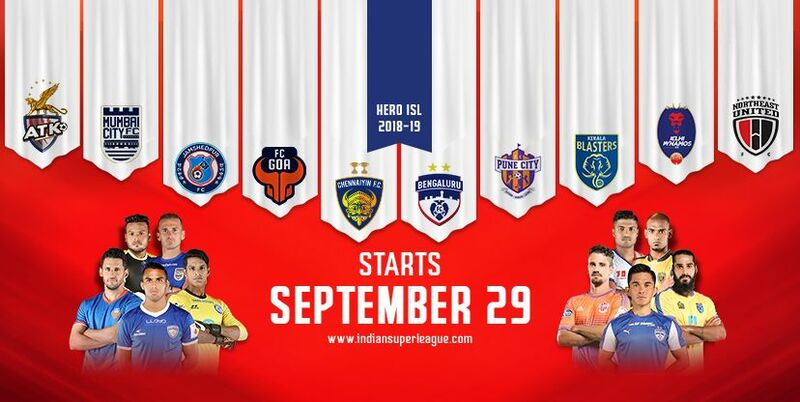 Star network holding the telecast rights of indian super league, it will be available on English, Hindi, Bengali, Telugu, malayalam and Tamil Languages. Star Sports, Jalsha Movies, Star Sports Kannada, Star Sports tamil, Asainet Movies are the channels covering it live. Second Match is Bengaluru FC Vs Chennaiyin FC , 30th September 2018 at 7.30 P.M. Asianet movies will air pre-match discussion before matches, 7.20 P.M is the time. Shaiju Damodaran will continue with his energetic commentary with latest season of ISL. 2018 Fifa aired through sony espn channel with malayalam commentary, which received goof trp for the channel. Live streaming will be available through hotstar and jio tv application.